As a leading Vancouver, North Shore, Downtown, Coal Harbour Realtor, Holly Wood has been successfully selling real estate for over a decade. 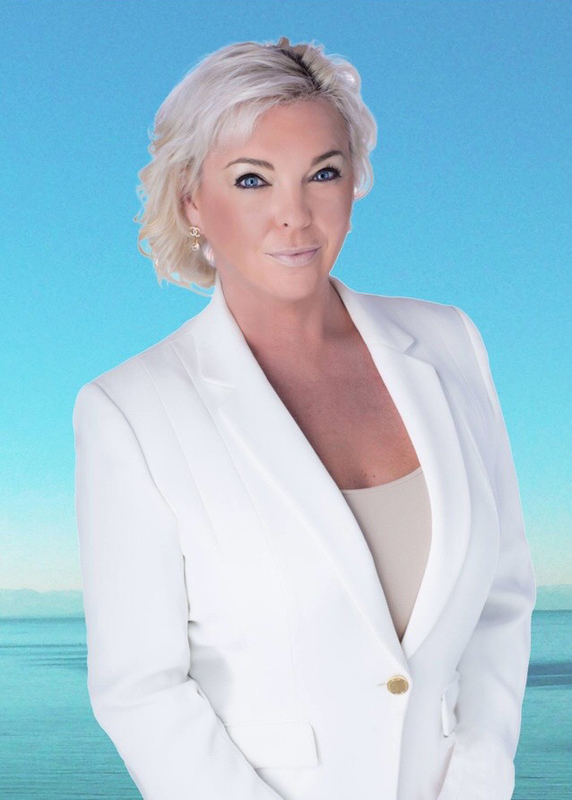 A Certified Luxury Homes Marketing Realtor who specializes in Residential and Commercial properties and Luxury View and Waterfront properties in downtown's most coveted spectacular waterfront locations. Also servicing West and North Vancouver, Sechelt to Gibsons and the West Side Vancouver, Kitsilano and the beautiful Point Grey Road. A Certified Property Manager, 20 year plus local resident and proud to call British Columbia her home. Whether it's detached homes, brand new construction, condos, penthouse condos, town homes, pre-sale construction or land, no one will work harder or smarter for you, than Holly Wood. 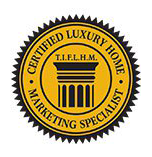 As a Certified Luxury Homes Marketing Specialist, you will be guaranteed top dollar for your home. She is an experienced, hard working, and friendly Realtor with ethics, integrity and trust, who has worked with many local, resident and non-resident buyers and sellers. 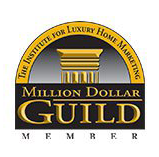 With an exclusive data base of qualified buyers and a world class luxury homes marketing program, you will surely get your home SOLD, for top dollar. Regardless of the price point of property, you will always receive the highest level of service and care that you and your home deserves. 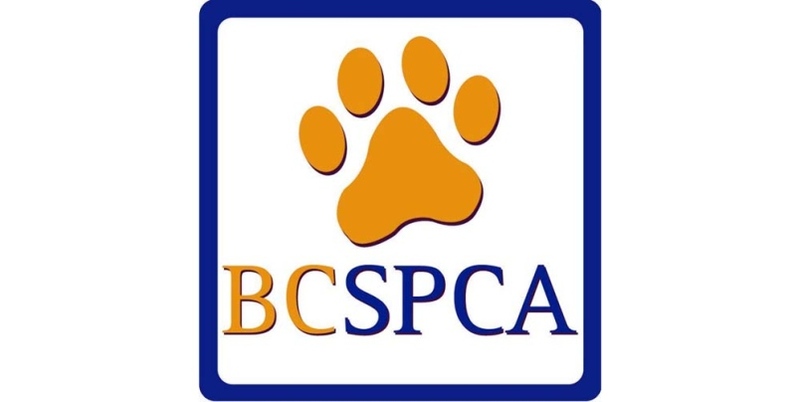 We have a team and office on the North Shore, Vancouver’s West Side, Downtown, Kelowna Victoria and Whistler. She also has a great team and network she works closely with in Montreal, Toronto, Los Angeles, Miami, New York, Paris, Melbourne and other fantastic international Locations around the world. From Notaries, to Inspectors, Mortgage Brokers to skilled trade’s people, this impressive Rolodex of contacts comes only with experience. 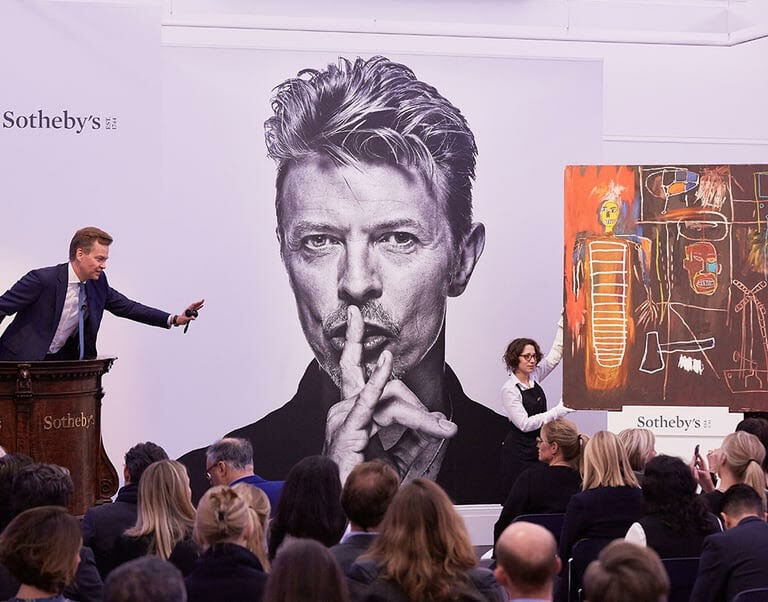 Sotheby's has been marketing the worlds most treasured possessions since 1744. 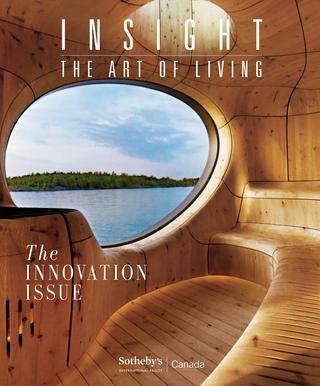 The Sotheby’s International Realty brand heritage, combined with out unrivalled global network, guarantees that our listings are showcased to the most affluent buyers in the world. Are you looking for Superior results? Contact Holly and take the first step to achieving your goal. Add your home to this impressive list of solds. Call me now for your complimentary market evaluation of your home.